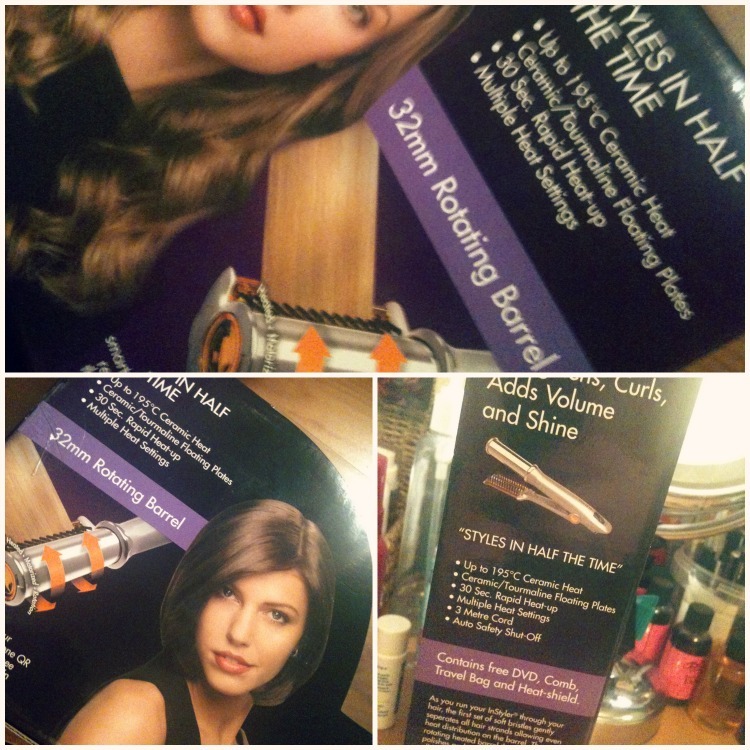 Sophsterlicious • UK Blog: ⋆ Blogmas, Day 13 ~ Meet The InStyler! I have annoying hair, some of you may know this already. It's thick, there is lots of it and it's naturally curly. I have lots of tools to use to style it, flat irons and conical wands, but to be honest I mostly just tie it out of the way because blowdying takes about an hour, then straightening on top of that too! I think I've found something that makes it exciting for me to start doing my hair again though. 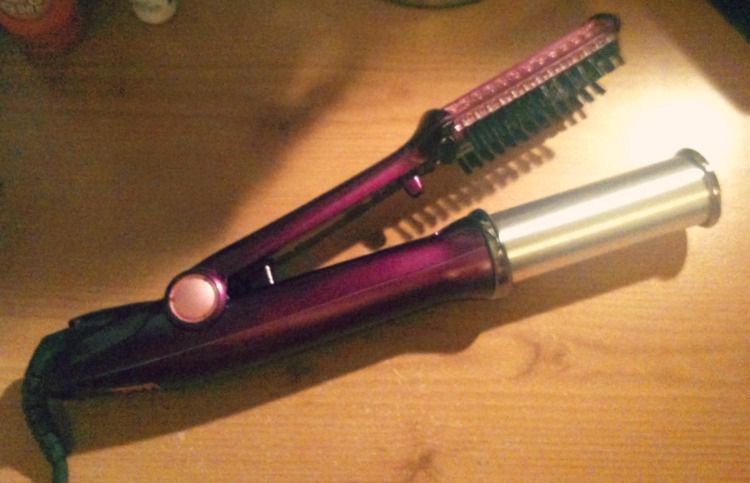 Meet the InStyler*. This thing is awesome! I had heard a few things here and there about this tool, but I never really knew what it did. When I got it I did some research and was excited to try it. This tool really does make it easy to get salon hair at home! Even for my thick, curly hair. It's great for adding root volume, curls and straightening, even adding flicks or curling your hair under. The barrel rotates and the brush smoothes as your run the InStyler through your hair, leaving you with sleek, shiny locks! It's so easy to use as well, to look at it's a bit scary, and it makes a bit of a loud grinding sound as the barrel rotates, but it's fine! -3 meter professional swivel cord. -Auto shut off – The InStyler® Rotating Iron will automatically shut off after 30 minutes of inactivity. This tool has really changed how I style my hair. 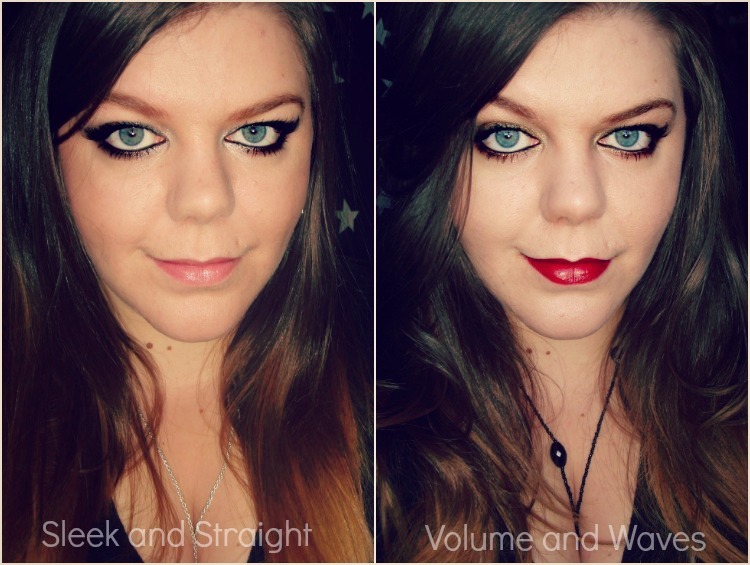 If I want volume, this gives it. Defined waves and curls, this also gives it. Sleek, straight hair, you guessed it, the InStyler does it all! In the box you get a travel bag/mat, a special wide tooth comb which it handy to make sure you have no tangles before you start, and for sectioning. There is a DVD included (which I didn't watch, I just watched their you tube videos) and it has a thermal shield that you can put over the head of the tool. They sell these with larger or smaller rotating barrels, I chose larger because of my long, thick hair, but I'd quite like the smaller one too, for small waves. The one I have is a Boots exclusive and is available here. This really would be a great gift for people who love salon styled hair at home, or yourself!